For the first time since the acquisition of the brand name of Microsoft by HMD Global , Nokia has managed to rise in the top 5 of smartphone producers. According to Counterpoint Research, Nokia ranks fifth in Europe. In the second quarter of the year, only Samsung, Huawei, Apple and Xiaomi were able to sell more devices than the Finnish manufacturer. The sales share of two percent does not sound particularly stunning, but should be considered the first real success at Nokia. 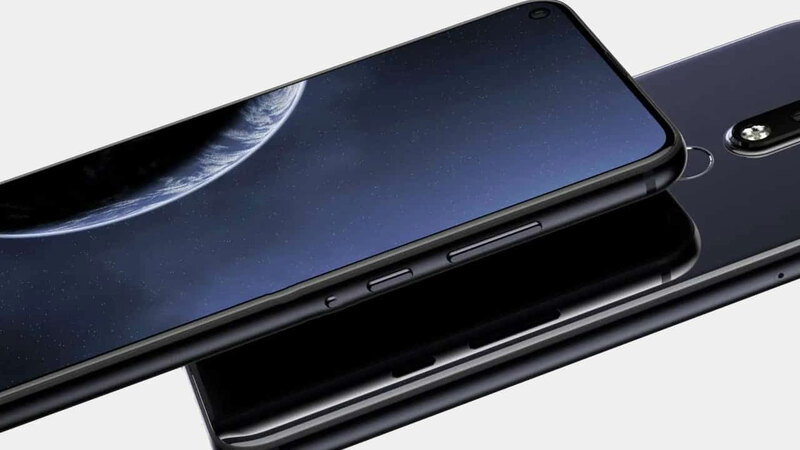 HMD Global has launched 4.5 million smartphones worldwide, including the flagship Nokia 8 Sirocco with a Zeiss camera. But we have to do without the Nokia 9 this year . 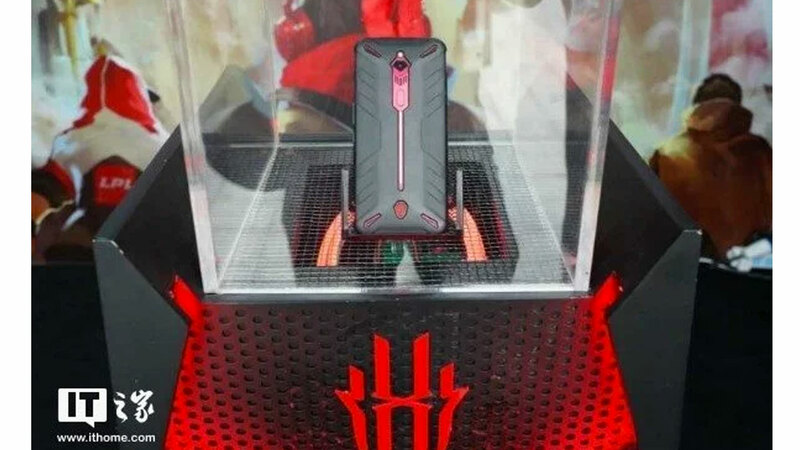 While sales in Europe are likely to be a reason to celebrate for HMD Global, the company did not make it into the top 5 in Asia and North America. Nevertheless, there is still good news worldwide regarding the feature phones. Nokia’s classic phones sold 15.5 million times. This puts HMD Global in first place with 37 percent in Europe, while with 14 percent market share worldwide, it was ranked third. Among other things, the feature phones include the new edition of the Nokia 3310and the Nokia 8110. The latter phone even comes with support for the fast 4G standard. HMD Global still has to face. In the second quarter of 2018 Samsung is with 20 percent market share far ahead. It follows Huawei with 15 percent in second place and Apple with 11 percent in third place. Xiaomi, Oppo, Vivo and LG. Nokia’s resurgence after the sale of Microsoft should be more affordable, which are relatively quickly equipped with new Android versions. 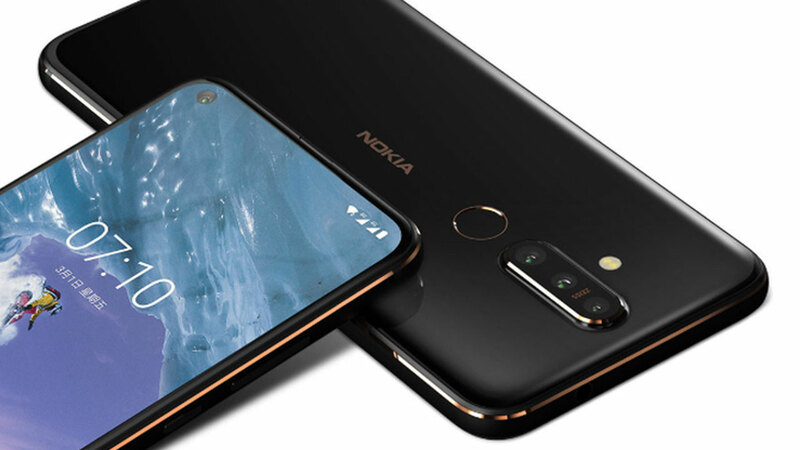 HMD Global is also launching Nokia smartphones with Android One, a “pure” version of the mobile operating system . What do you think of Nokia smartphones? What market share could the Finnish company still achieve and should other manufacturers take an example of the update policy? Write your opinion in the comments.